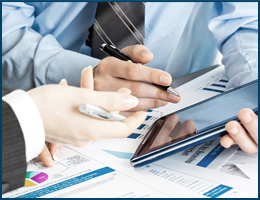 R. M. Ajgaonkar and Associates, Chartered Accountants , situated in Mumbai is engaged in providing comprehensive professional services in the areas of Company Formation, ROC Compliances, Auditing, Taxation, Company Laws, Management Consultancy, Project financing, Mergers and Acquisitions, Corporate refinancing and other allied services. 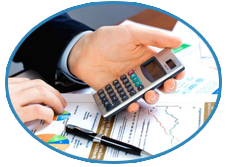 R. M. Ajgaonkar and Associates was founded by Mr. Rajaram Ajgaonkar in the year 1997 whose vision has been to provide high quality services in the field of Auditing and Taxation. 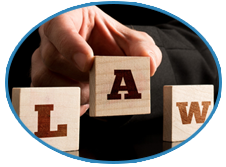 Our insightful and independent advisory services provide an invaluable safeguard in today's complex operating environment. 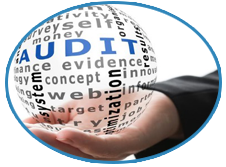 Auditing service is a comprehensive process that provides assurance on credibility of the financial information.